Welcome to the remarkable Chapoquoit Island in West Falmouth with its storied history of sailing, tennis and beach activities. 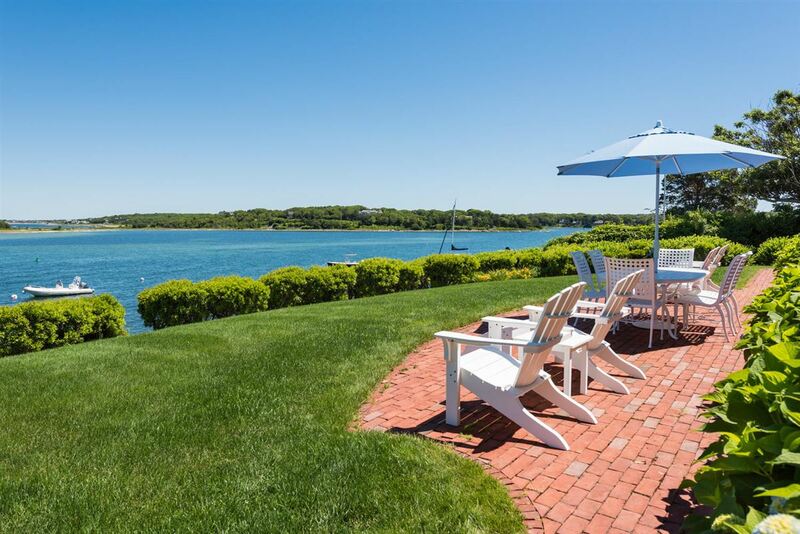 Join in the fun of sun, sea and sand with association docks, beaches and tennis. 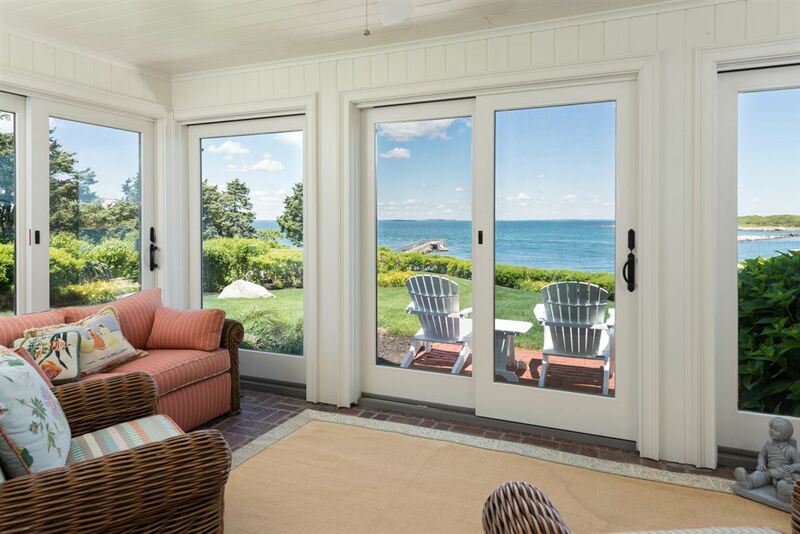 Now imagine sunsets and cocktails from the privacy of your waterfront patio at the end of the day. 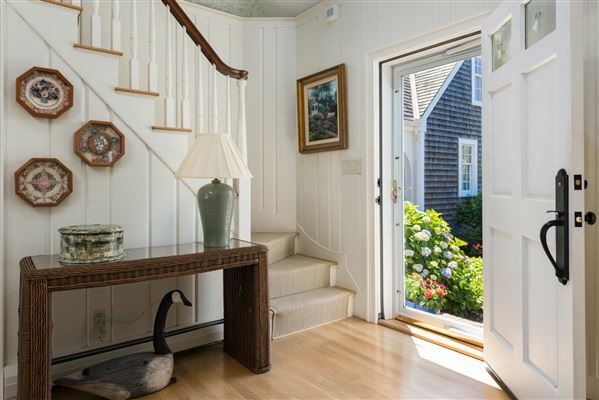 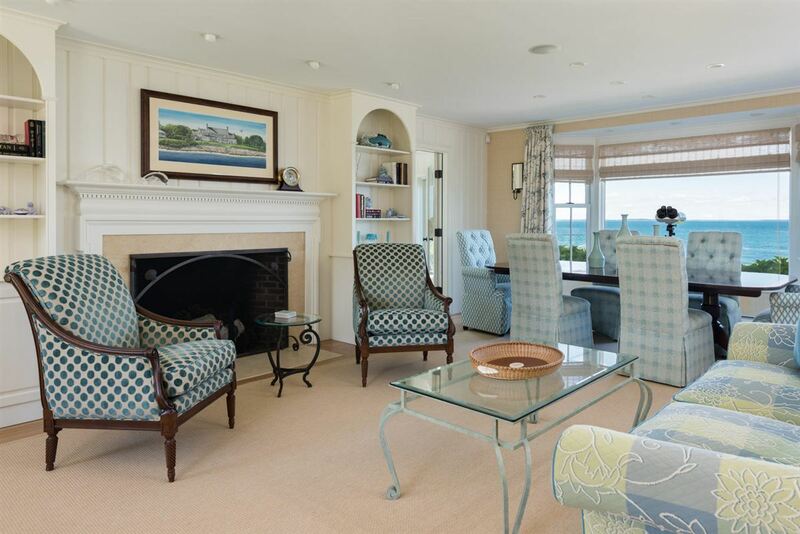 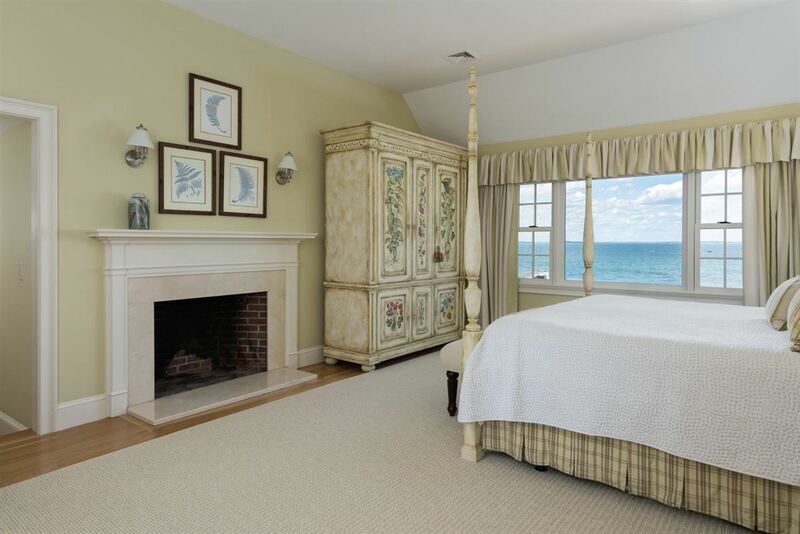 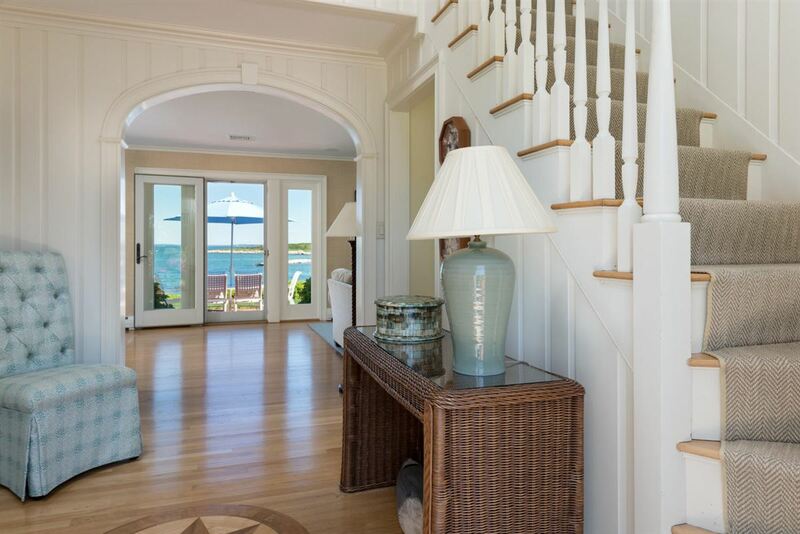 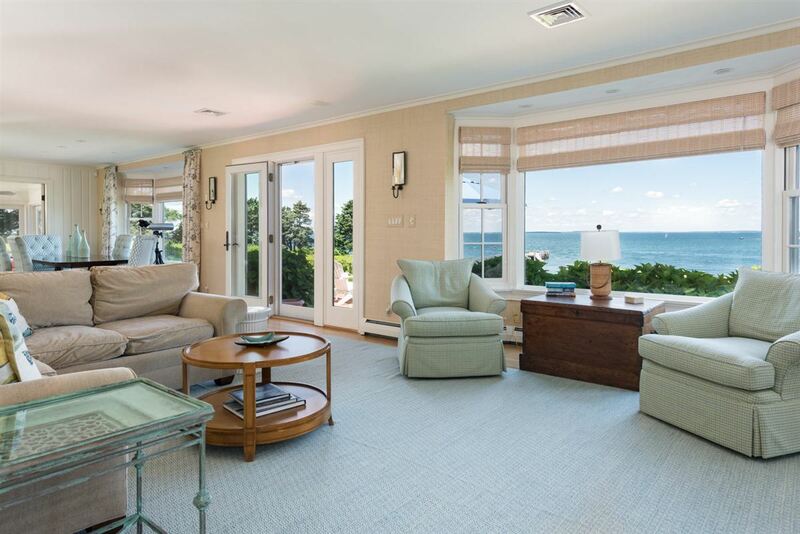 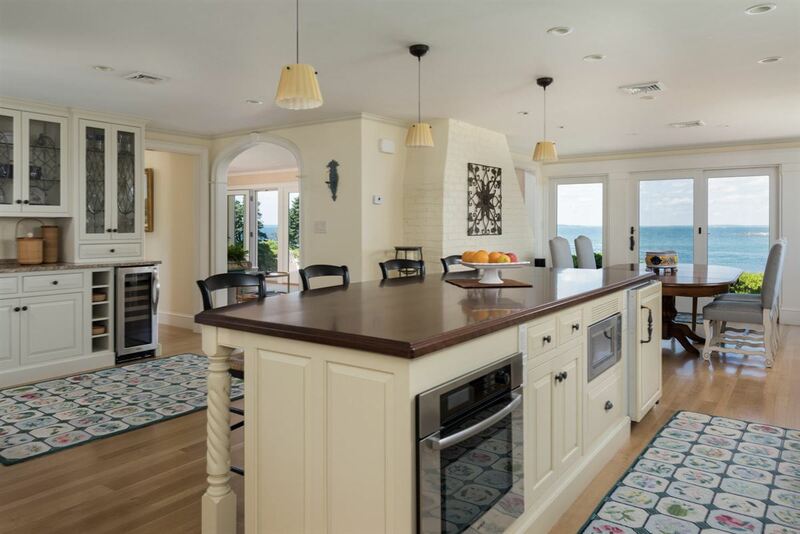 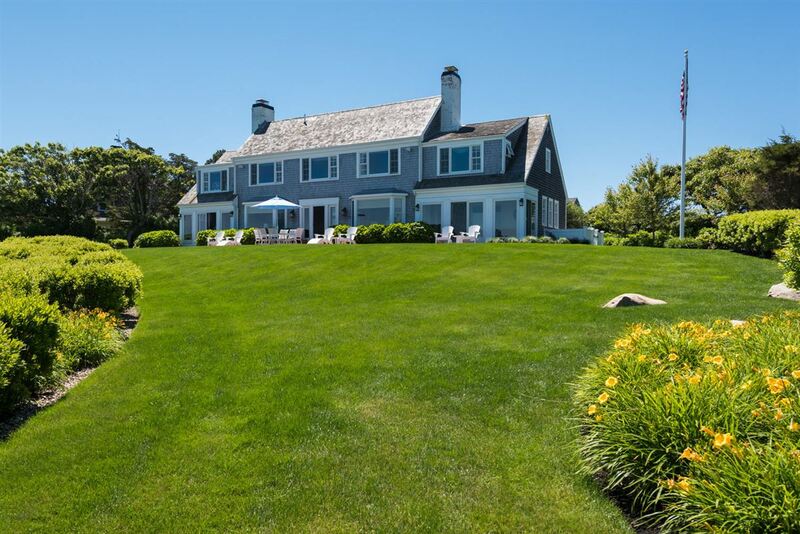 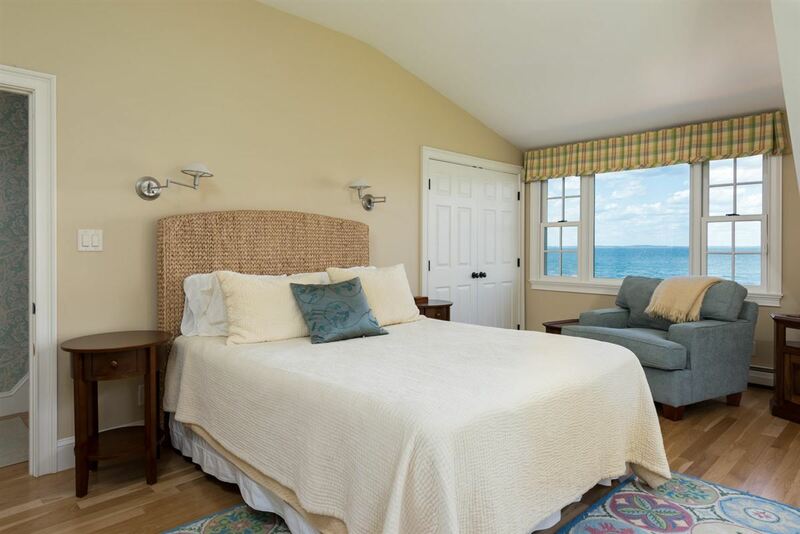 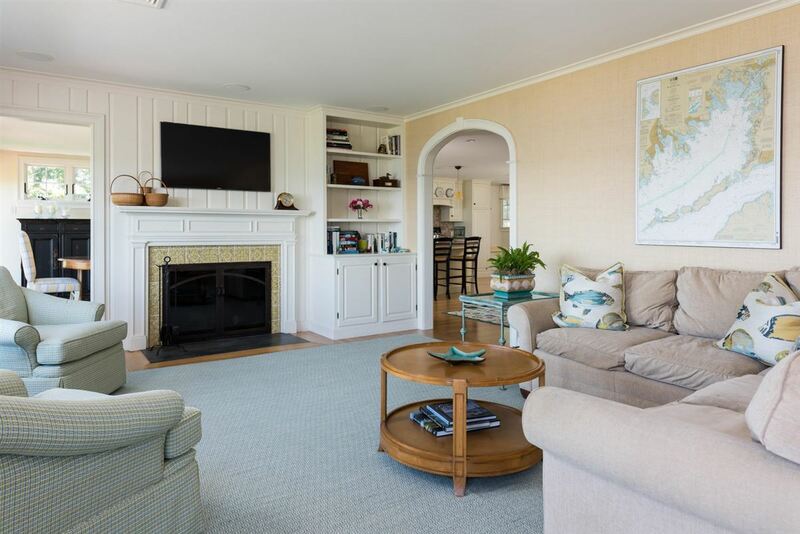 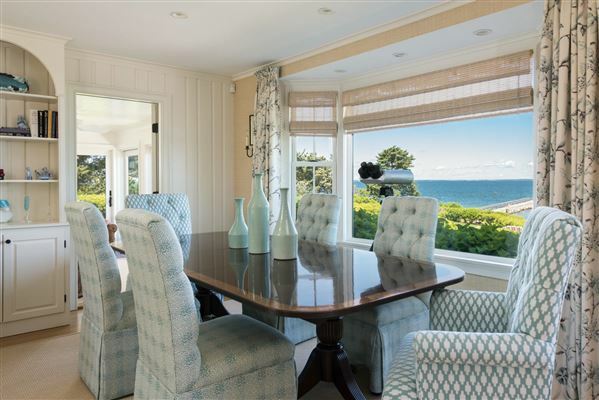 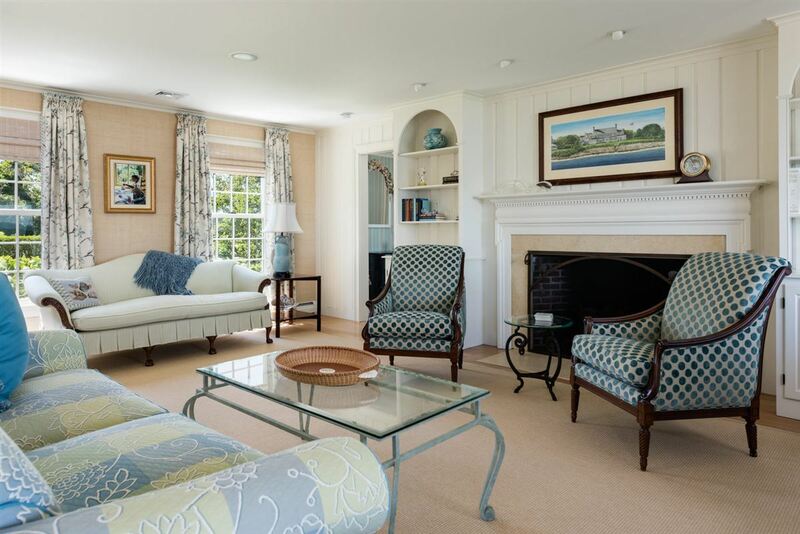 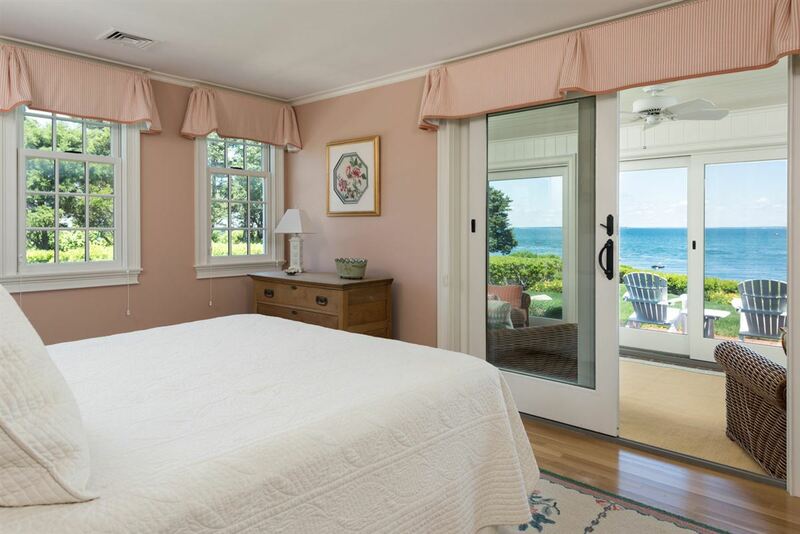 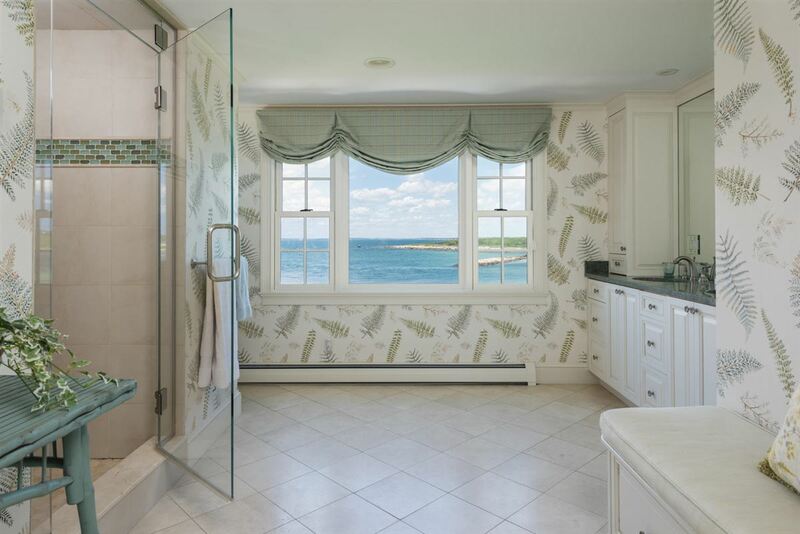 Casual and sophisticated elegance are the hallmarks of this exceptional home with water views from every room. 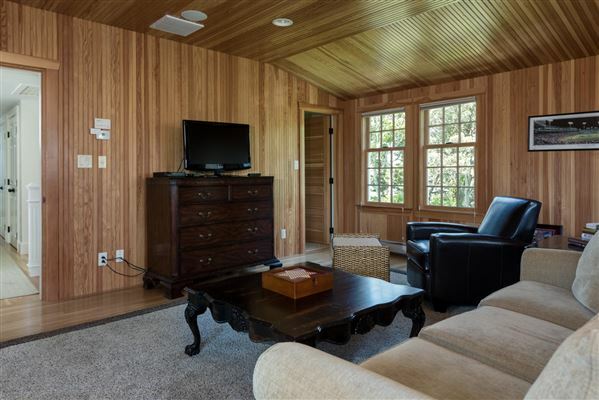 High end finishes throughout and meticulously maintained, this property entreats you to relax and enjoy. 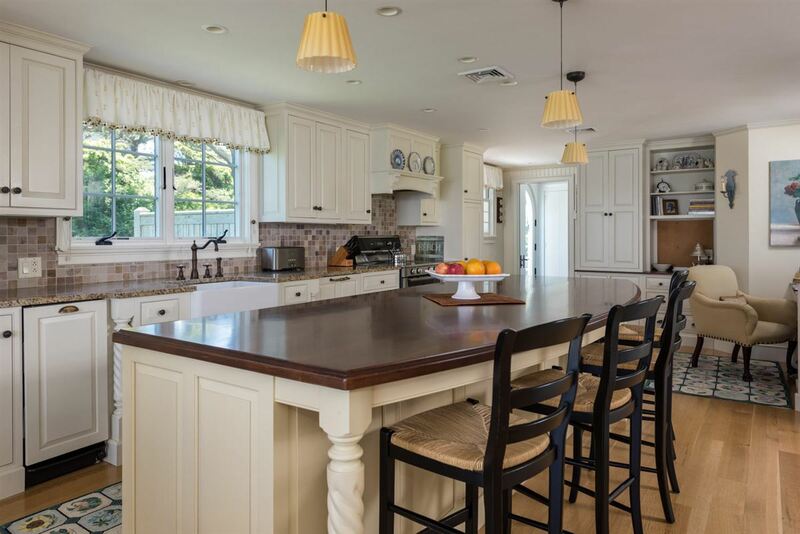 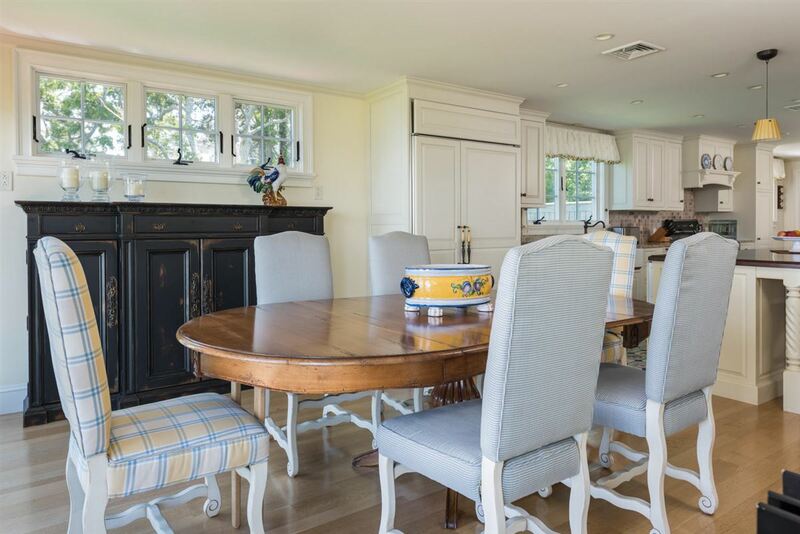 This gracious home lends itself to comfortable family living, intimate gatherings or grand entertaining. 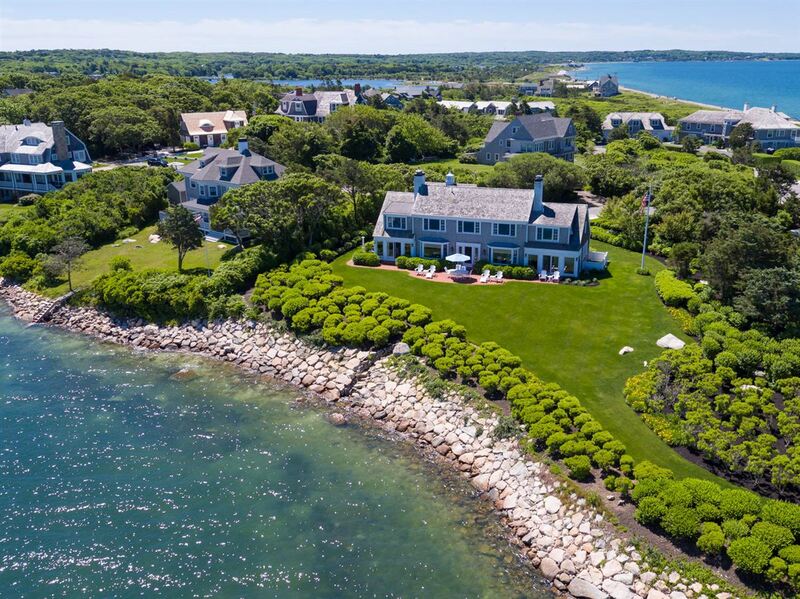 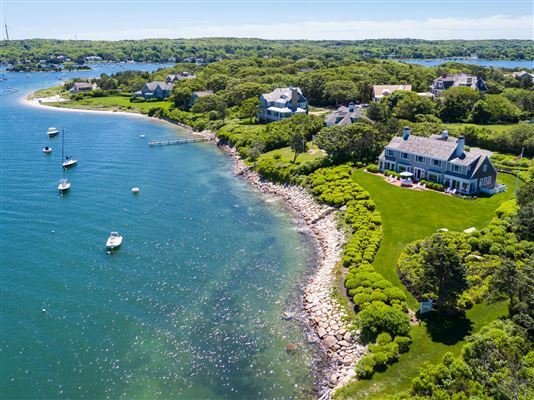 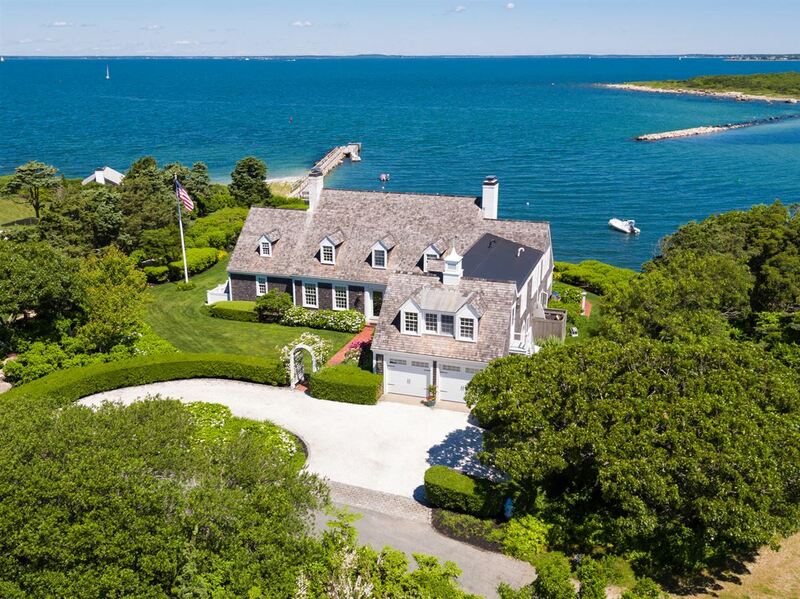 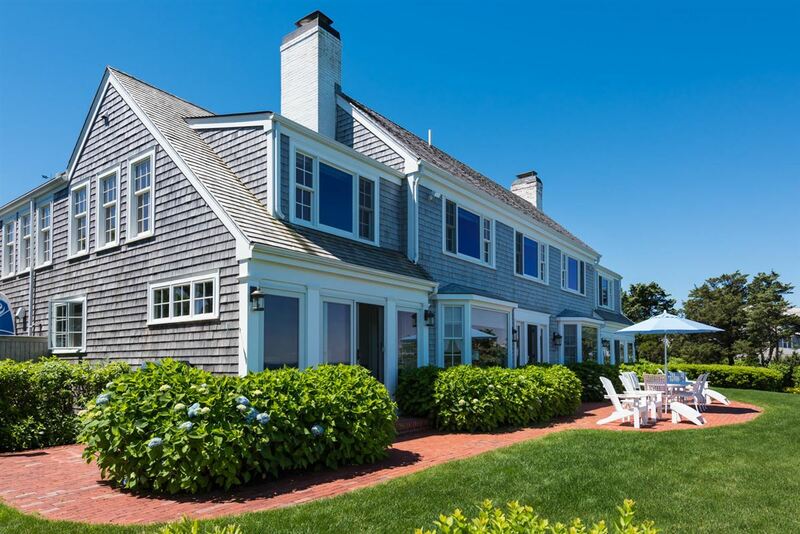 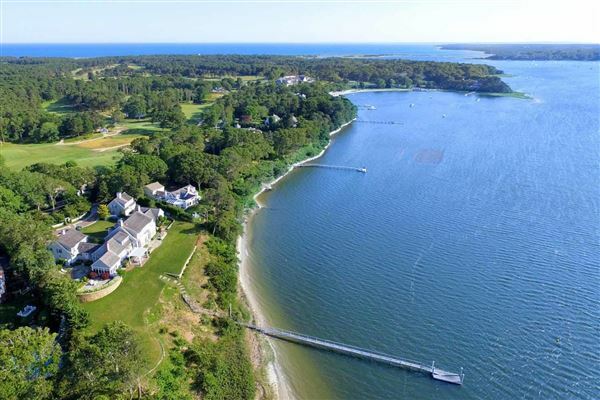 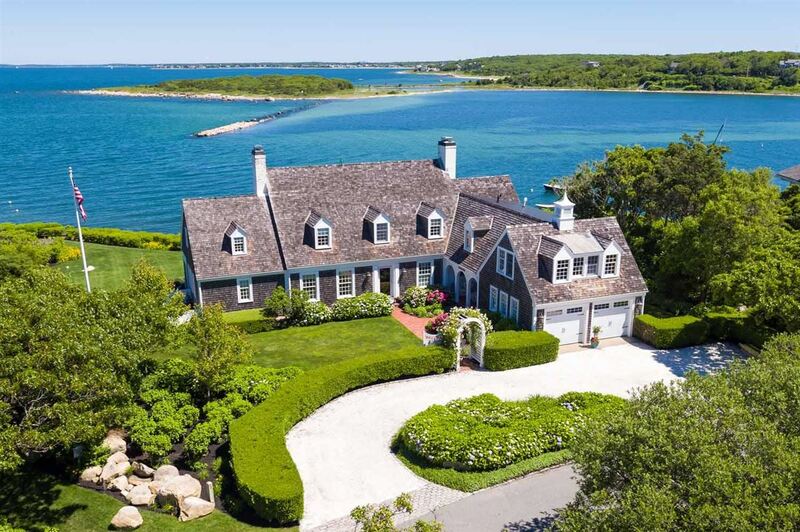 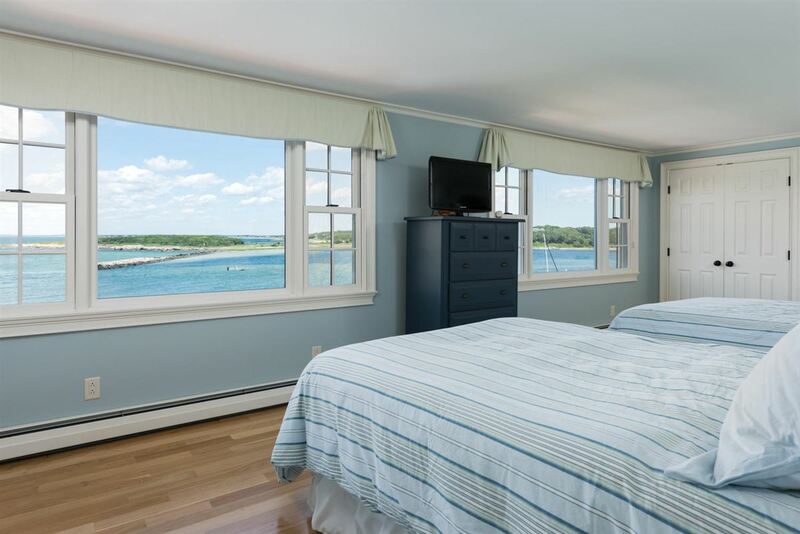 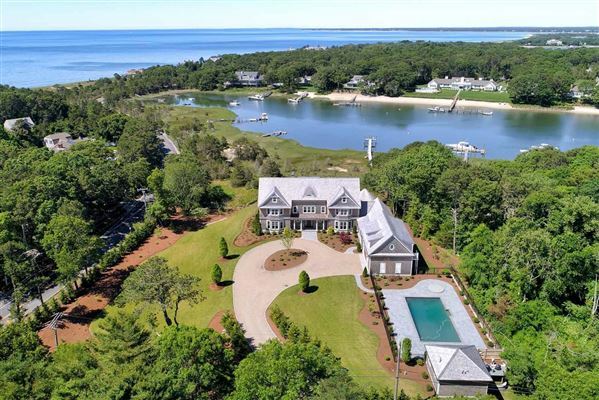 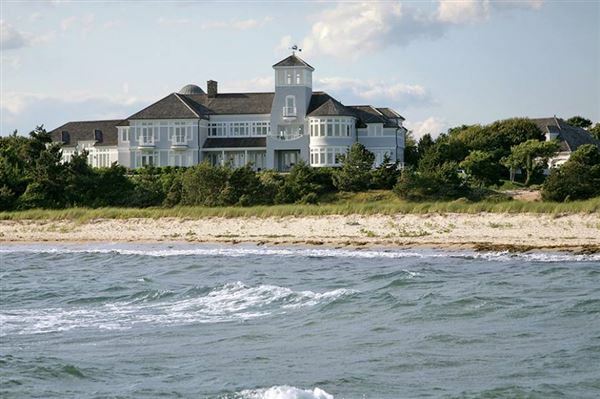 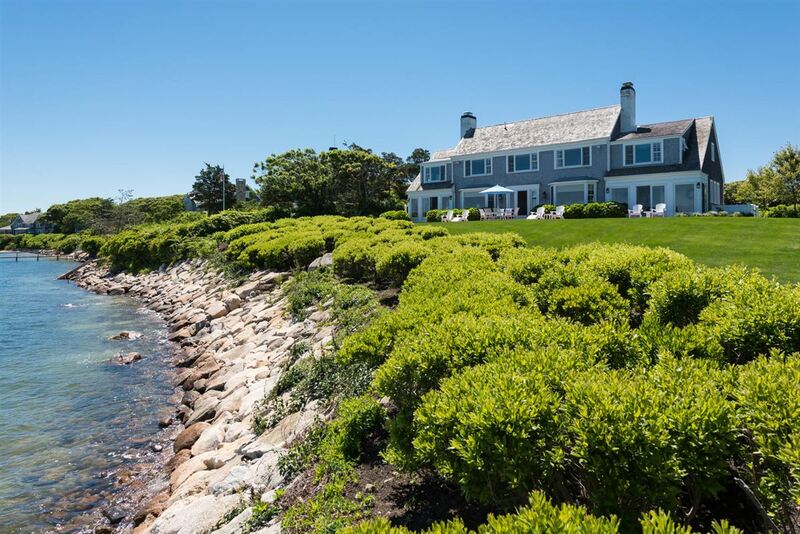 Chappy Island, a lifestyle opportunity for the most discerning buyer. 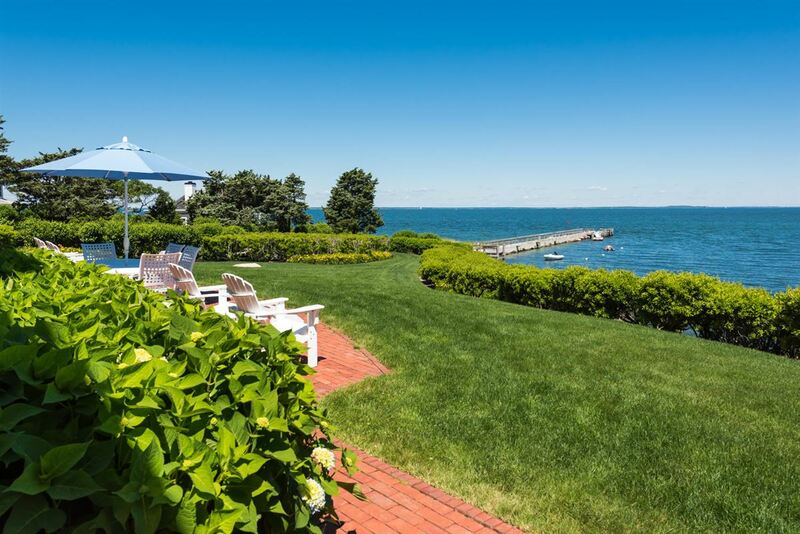 Information herein is not guaranteed or warranted and should be verified by any person who is looking at this property to purchase.